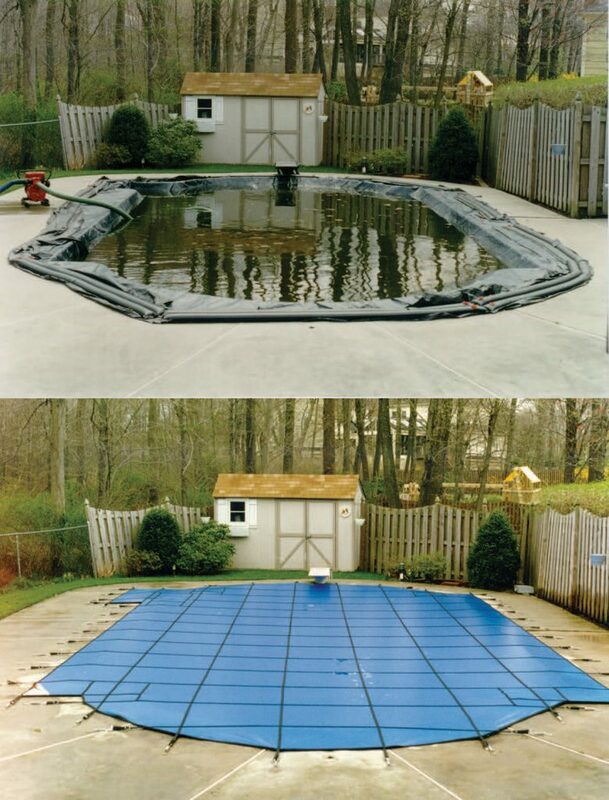 A new safety cover protects you and your family when your pool is not in use. 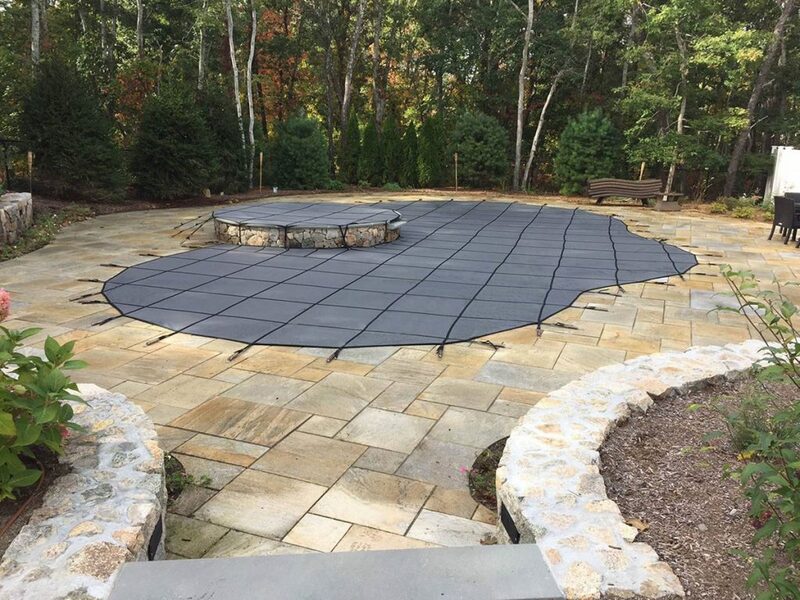 We offer a variety of top-quality mesh covers from Merlin Industries along with many colors to pick from. 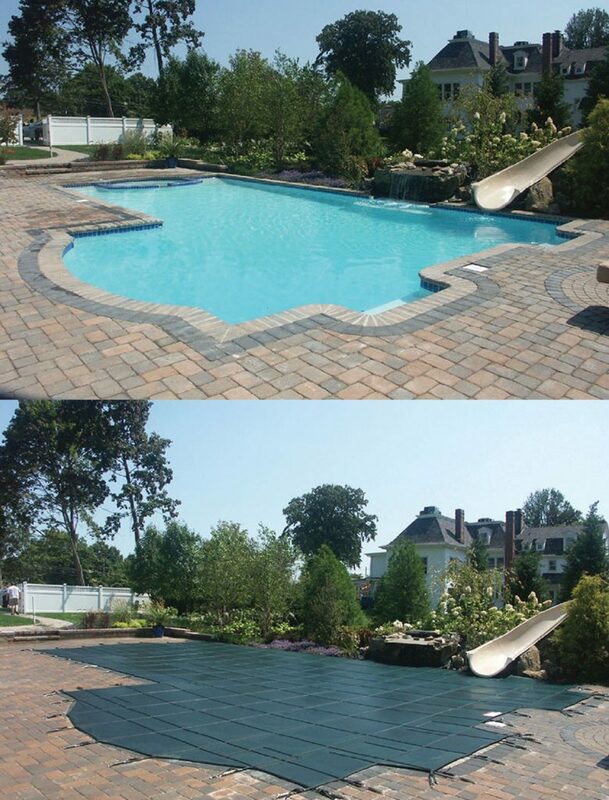 If you want more information on pool safety covers, please fill out the form below.